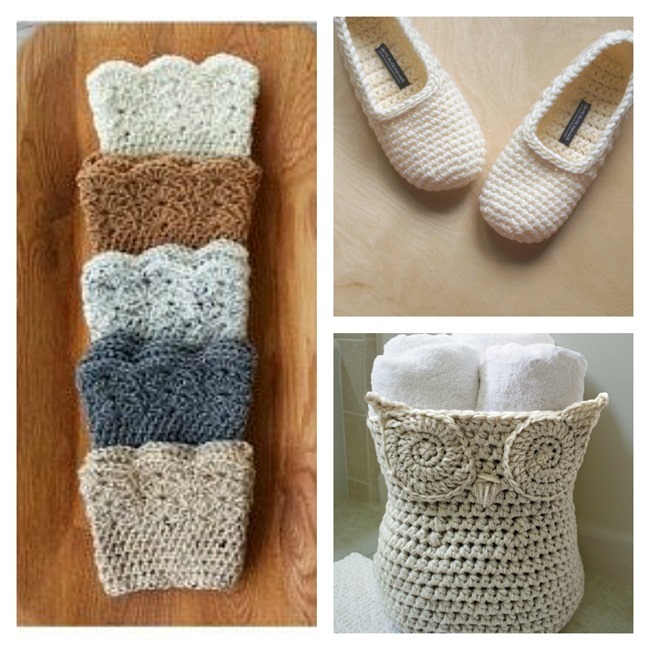 Winter is here and I’m in the mood for some cozy crochet goodies! 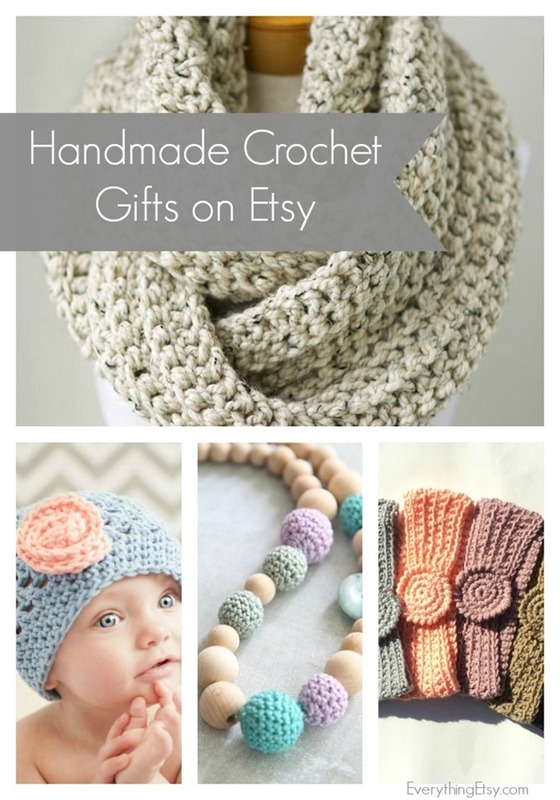 Etsy is full of crochet goodness from handmade mittens to unique crochet jewelry. If you would rather crochet something pretty for yourself while the temps are low, just download a pattern and you’ll be ready to go. Do you know how to knit or crochet? 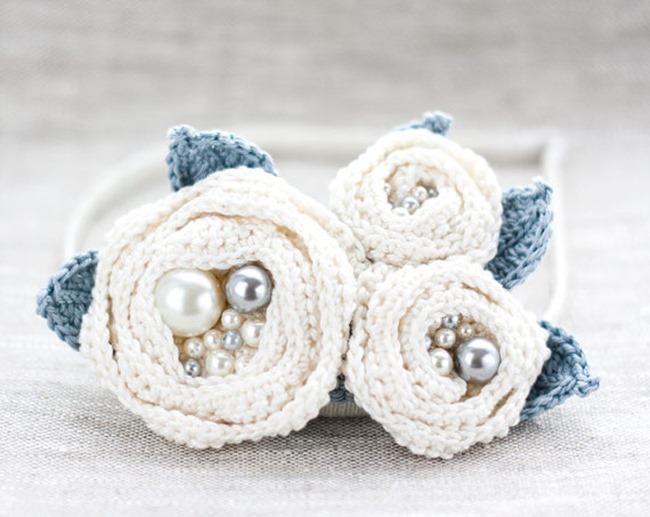 I can crochet and I’m always looking for easy projects to whip up while it’s cold outside. Great finds—they look so cozy and warm. 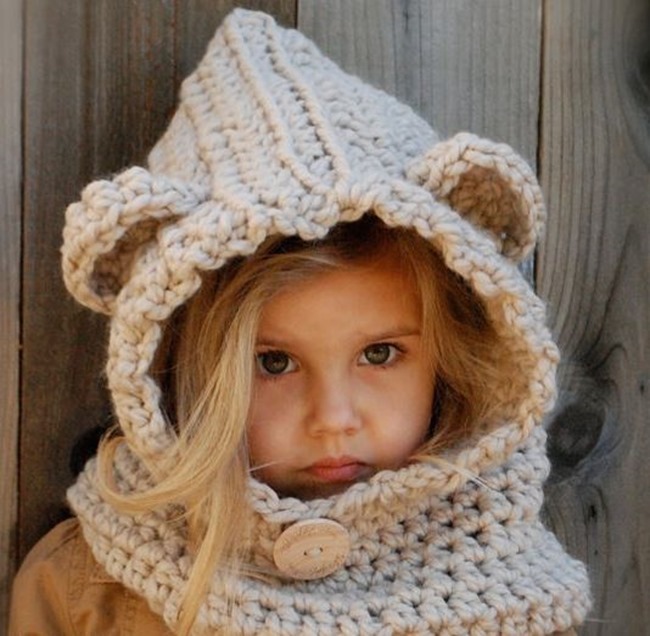 One of my goals this year is to learn to crochet…. Next Post Jane Austen Knits Magazine Featured Our Tote Bag!